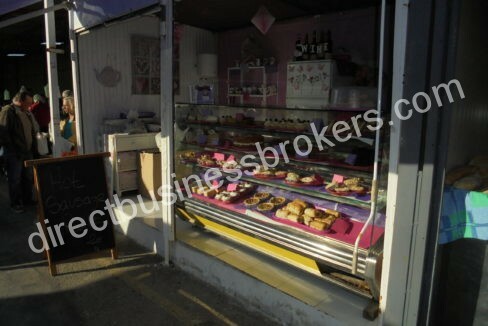 This is an ideal part time business for the perfect stress free life. 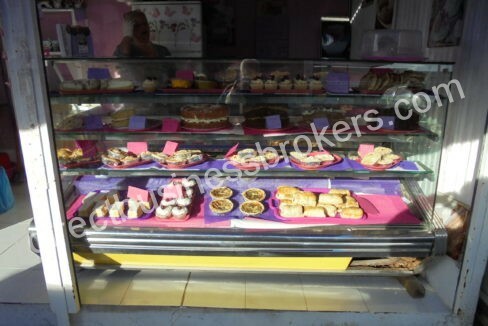 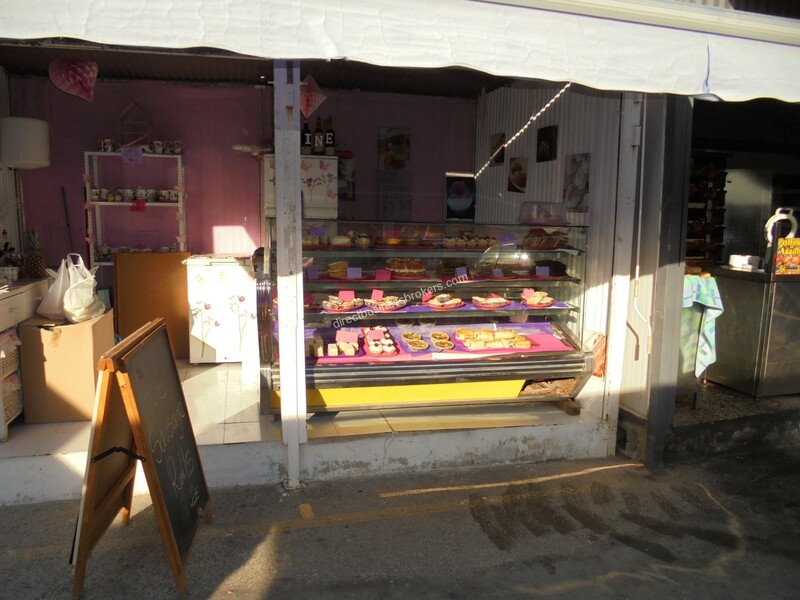 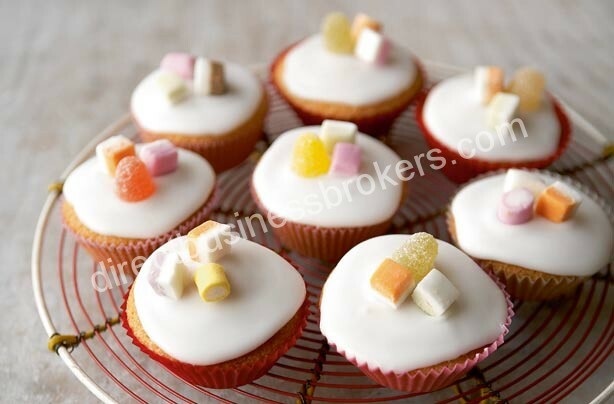 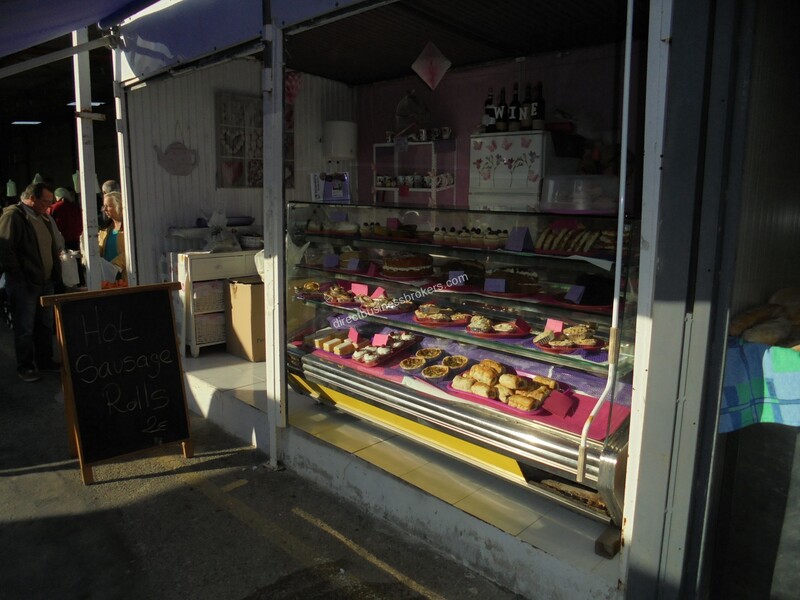 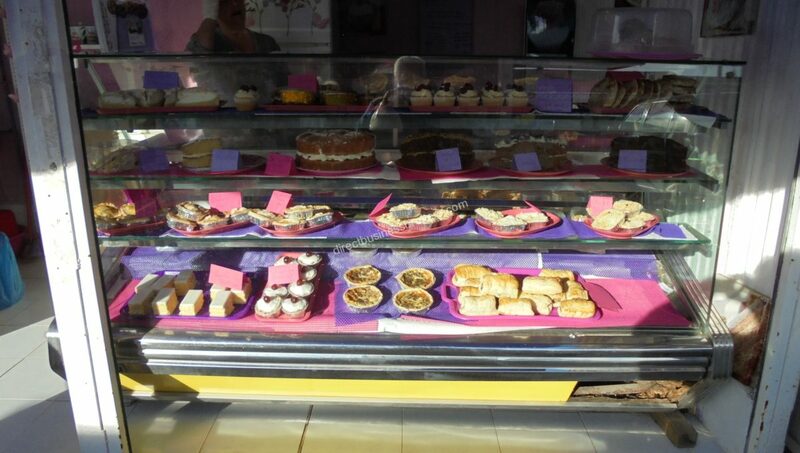 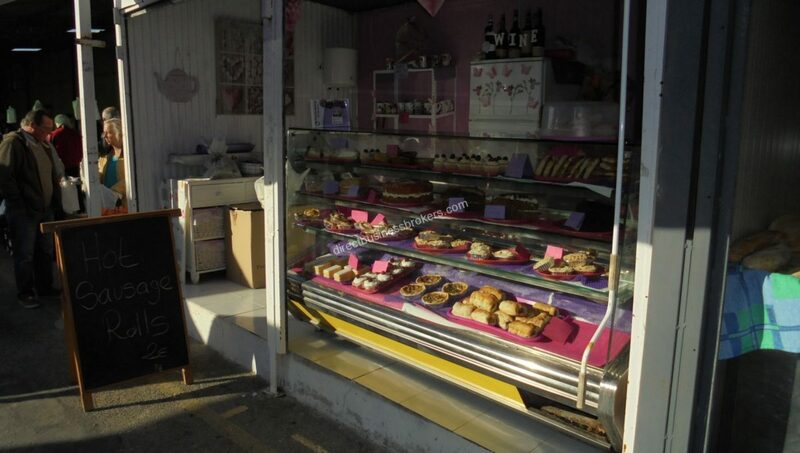 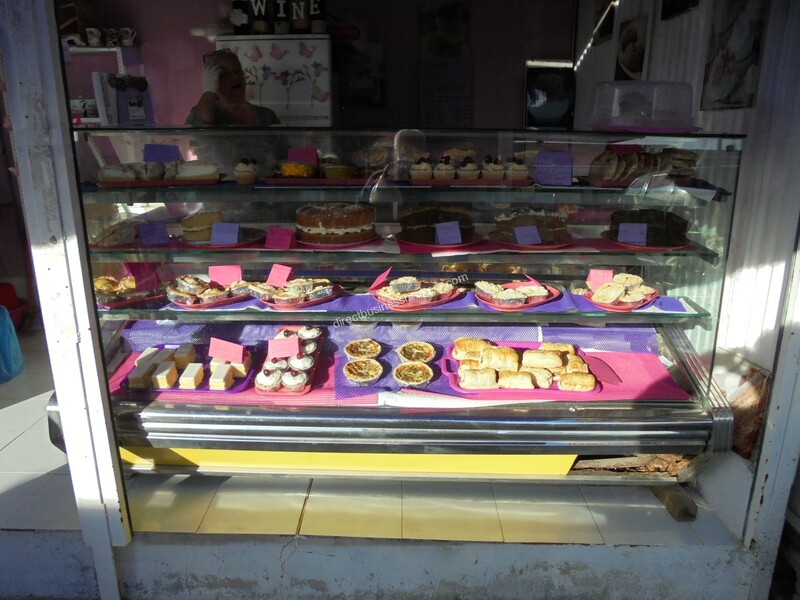 A single person operation baking and selling cakes, pastries and other similar products at a local market and offering to local food establishments. 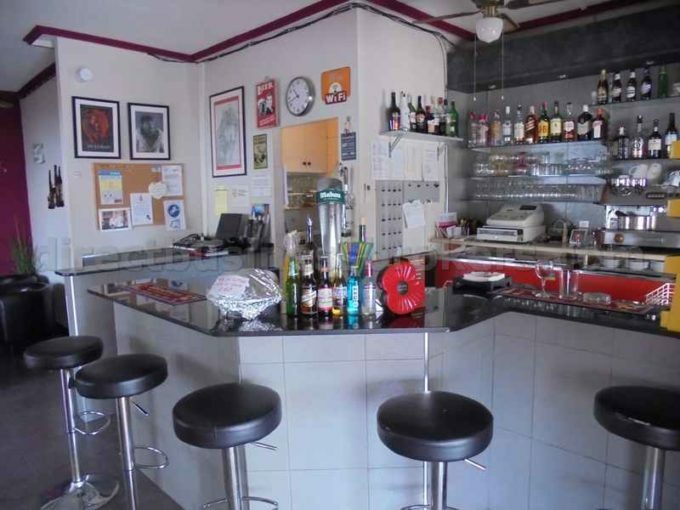 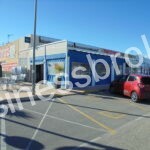 Located with it’s own permanent secure regular pitch on one on the busiest markets on the Costa Blanca South – currently being operated 1 day a week. 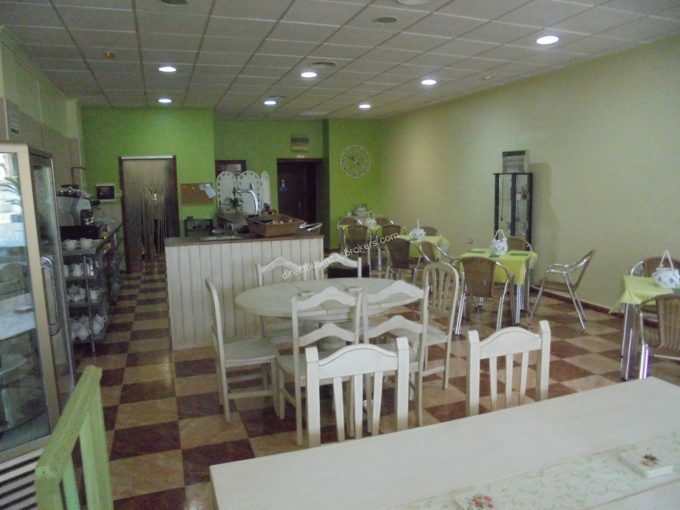 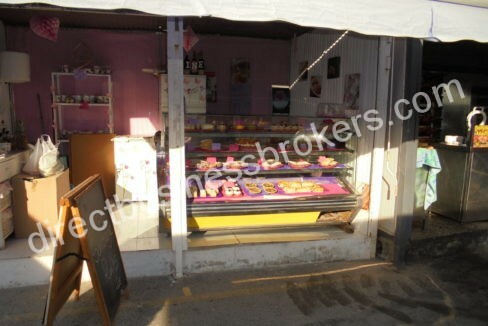 This is the complete turnkey business with all the white goods/displays included in the price. 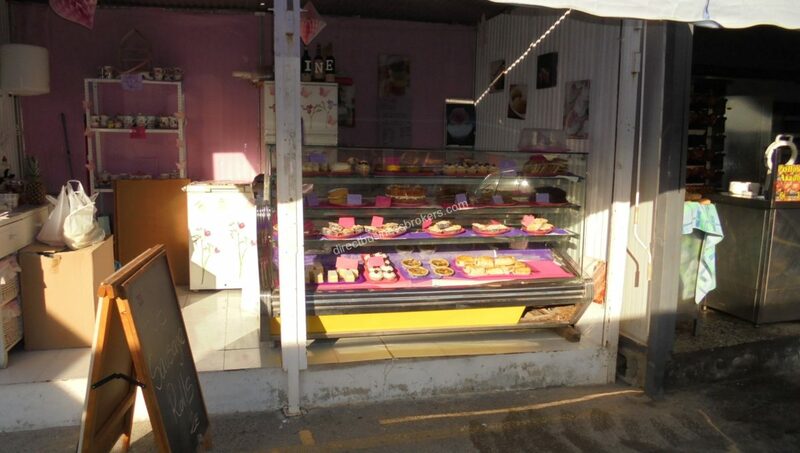 Business could easily be expanded if required with little effort.